Honda won more U.S. News & World Report 2018 “Best Cars for the Money” Awards than any other automaker, thanks to its unrivaled combination of quality and value. The carmaker’s luxury brand, Acura, also received two awards. The winning Honda models were the Fit, HR-V, CR-V and Odyssey, while the winning Acura models were the MDX and RDX. Hondas and Acuras have always been renowned for their quality, reliability and longevity, which keeps many on the road even with 300,000 miles or more on their odometers. This longlasting reliability partly explains why used Hondas and Acuras retain so much of their value. 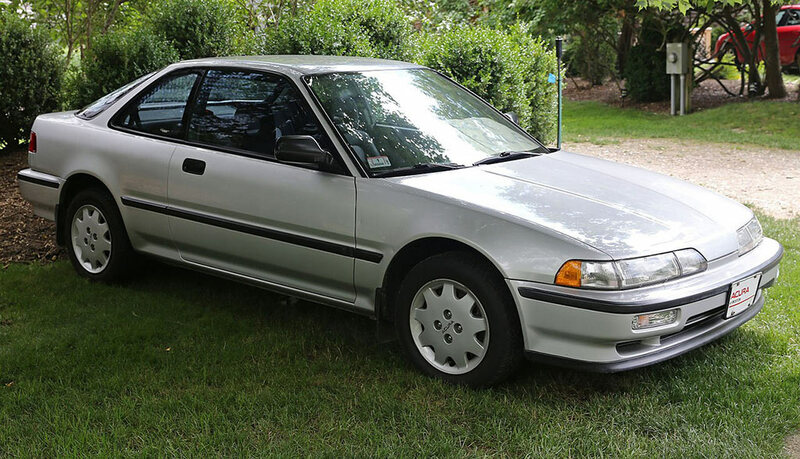 Among the many popular Honda and Acura models from the past is the Integra, which was sold as a Honda in Japan and as an Acura in the US. The Integra has always been praised for its solid handling and spirited response. In fact, many enthusiasts consider it one of the best front-wheel drive models ever made because its highly rigid body, independent double wishbone suspension and powerful, high-revving engine make it extremely fun to drive, as well as competitive in racing. For a relatively small investment, used Integras from the 1990s can be imported from Japan and modified into very fast machines for drag racing, autocross racing and road racing. There is a plethora of affordable aftermarket parts available for old Integras, including swapping parts from Honda Civics. Moreover, Integra engines are known to be extremely easy to work on. 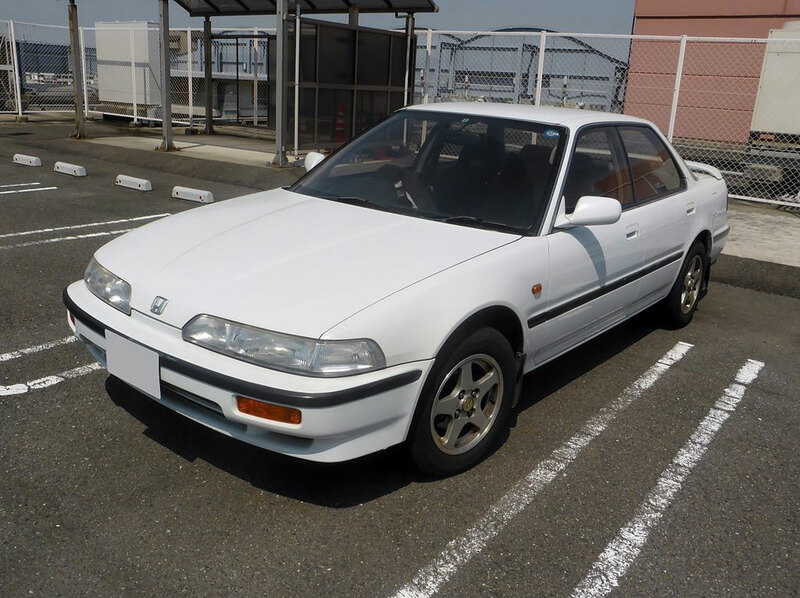 Among the many popular JDM Integra models imported from Japan is the second-generation 1992 Honda Integra RSi (Rally Sport fuel injection), a base model often used for racing because of its combination of high performance, low price and light weight. As a trimmed-down model, it doesn’t provide luxury options like ABS, sunroof or power windows. But it does feature 4-wheel disc brakes, a 5-speed manual transmission and a high-revving naturally aspirated 1.6-liter DOHC VTEC inline-4 engine with 16 valves and PGM-FI that produces an impressive 170 PS. This engine rewards those who push it hard and reportedly accelerates the Integra from 0 to 60 mph in 7.3 seconds (0-100 km/h in 8 sec) — a specification that can easily be improved with a little modification. The next iteration of nineties Integras was the legendary Type R in 1995. The car was designed to be driven harder and faster. It was lighter and improvements like a larger throttle body, aluminum pistons, high-volume manifold, redesigned intake valves and higher compression ratio resulted in more horsepower, 195 HP to be exact. 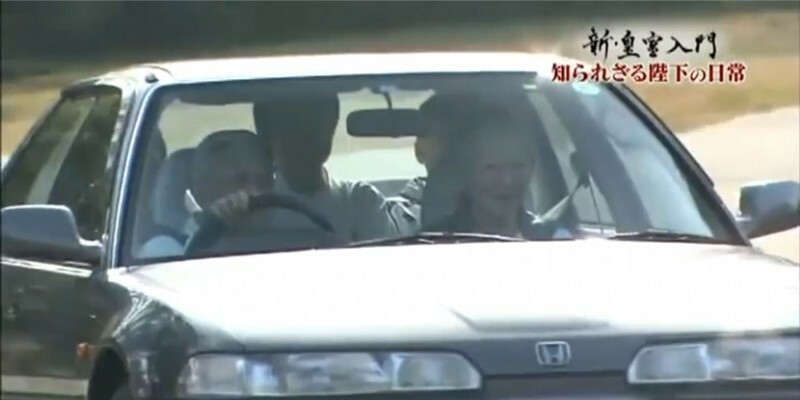 Many Integras from the 1990s, like the RSi and Type R, can still be found in outstanding condition in the Japanese market, where Honda Integra owners like Emperor Akihito take great care of their cars. Contact Japan Car Direct today. We can help you find, purchase and import the secondhand car you seek at a reasonable price from auctions and dealers all over Japan.